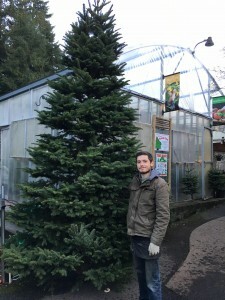 Bellevue Nursery is open year round! 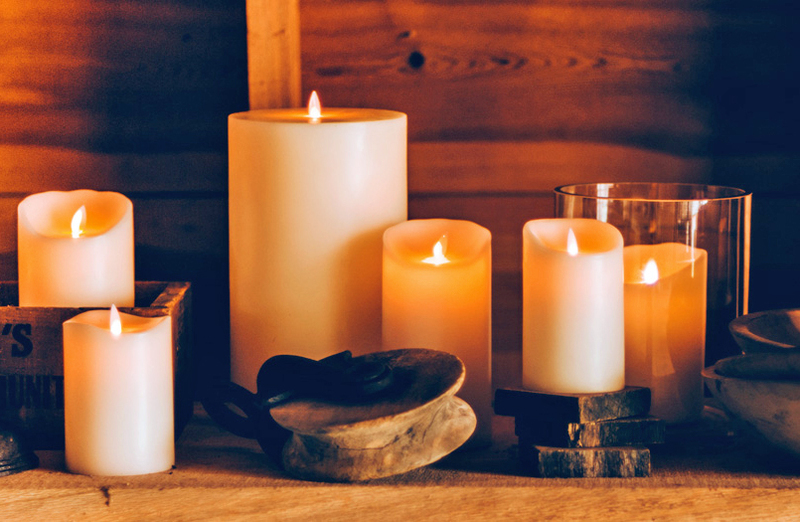 As the temperatures drop, our spirits soar with the excitement of decorating and entertaining for the holiday season. Nothing adds cheer to your home or office better than Poinsettias, and ours are the best! Plain and simple or dressed for a party, you can be assured that your premium quality Poinsettia is fresh and well cared for. Use Holiday cactus, paperwhites or cyclamen in mixed planters or tablescapes for fresh color and interesting foliage. Amaryllis is the drama queen of holiday plants. Although each plant may produce one cluster of two to four blooms, individual blossoms can reach up to 8” in diameter! Available as bare bulbs or potted and budded. 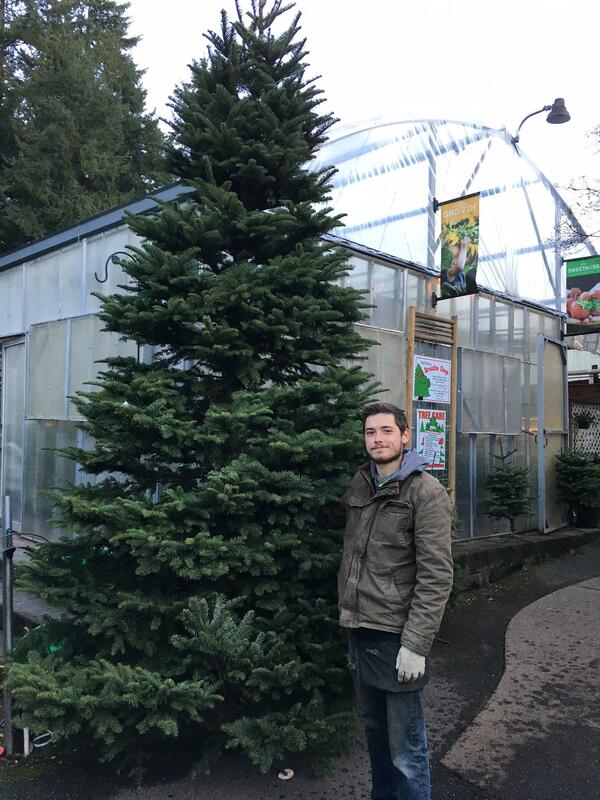 As a nod to our original roots as a Christmas Tree stand, we are delighted to bring you the freshest premium Washington-grown trees and greens possible! 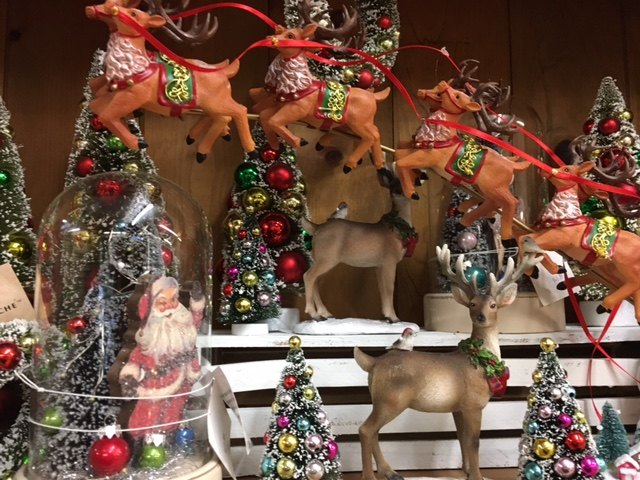 We’re a local legend for offering the most beautiful Christmas Trees, in addition to the largest assortment of wreaths, swags, centerpieces and cut greens in town. Our friendly and helpful staff (they always get raves!) will help you select just the right tree, shake out the excess needles, put a fresh cut on it, bundle it and load it onto/into your vehicle. For your added convenience, delivery and set up is available within a limited delivery zone. Cost is based on delivery area/access, and the number of people required. Please call us for details. 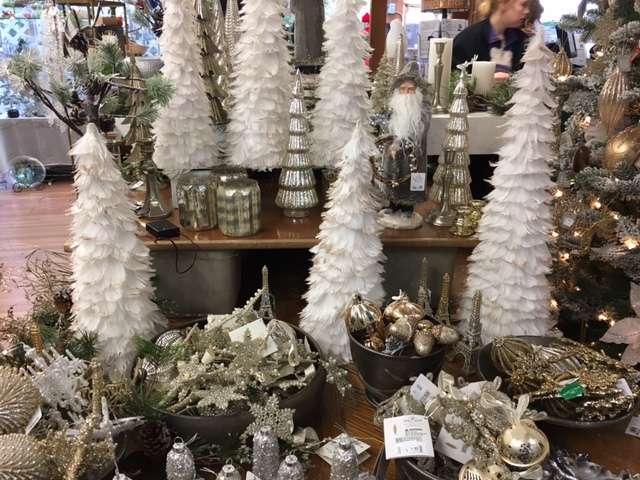 Visit our Holiday Gift Shop for ideas and inspiration, and of course for our great selection of ornaments, holiday décor, lights, and holiday plants. Avoid the malls and bring the family in to enjoy and marvel at our themed trees. The most popular attraction? The toy Christmas Train with Santa as the jolly engineer. The second most popular? Our steaming hot chocolate and caramel corn! “Don’t be afraid, my beard is long, my head is large, my look is grim but that matters not. 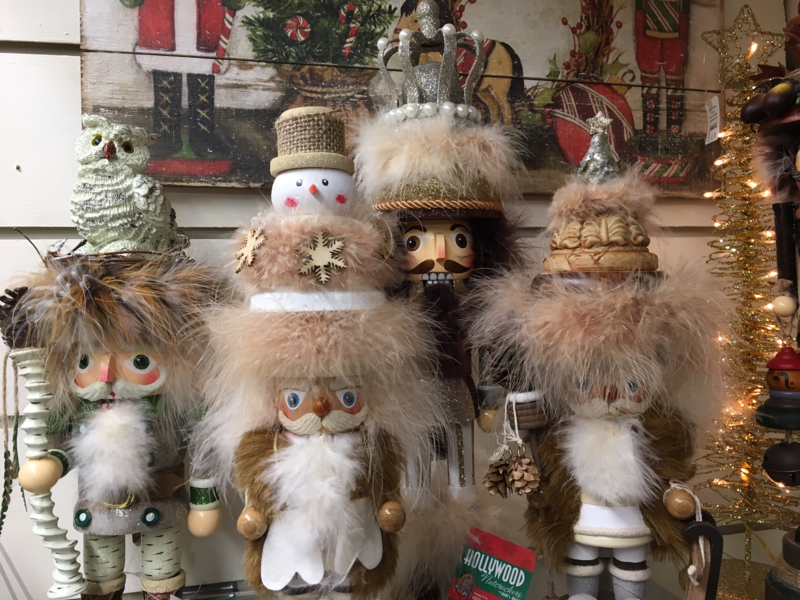 I look with my heart for your happiness.” These furry forest nutcrackers will make a unique addition to your collection. MAY YOUR DAYS (AND NIGHTS) BE MERRY AND BRIGHT! Cozy up the indoors with our great lighting ideas!